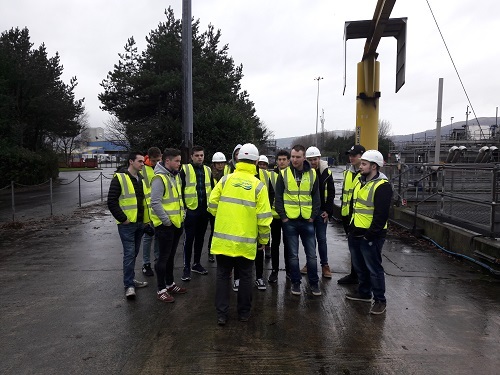 As part of their studies, students from the BSc Energy and BEng Clean Technology courses at Ulster University attended seminars related to the ALICE project. 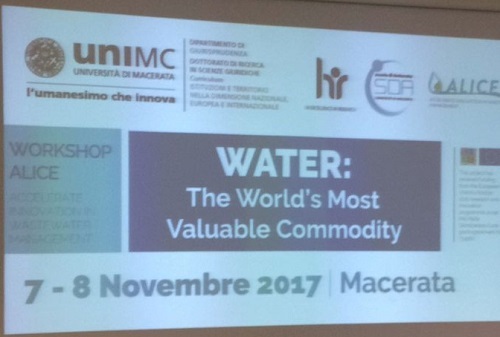 Water: the World's most valuable commodity! 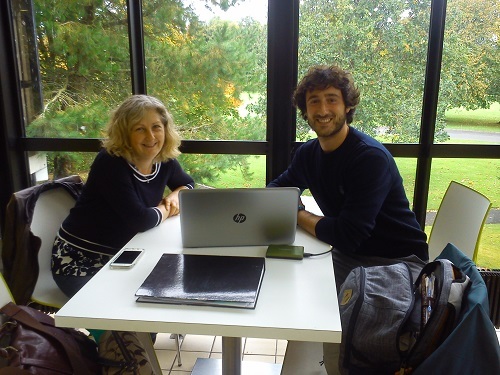 That was the theme of the ALICE workshop organised by project partner University of Macerata on 7-8 November 2017. 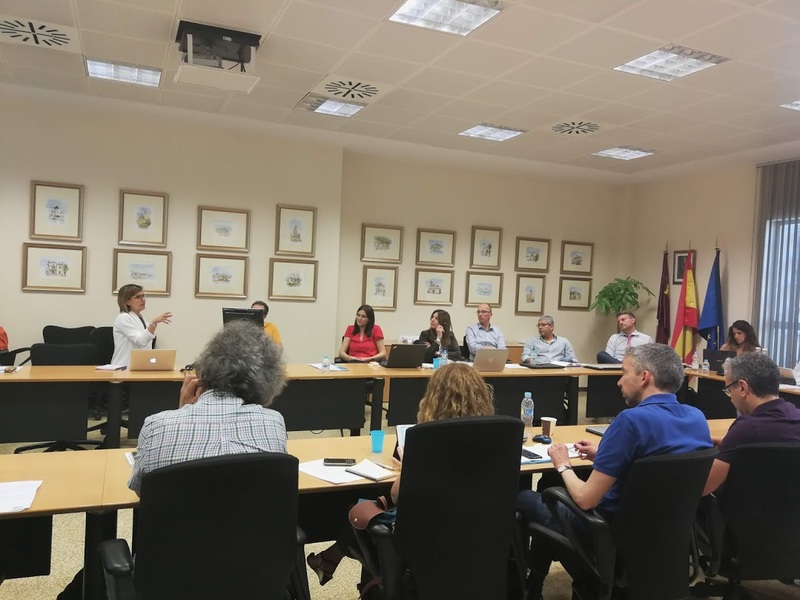 The workshop counted the participation of project partner experts across Europe to discuss and exchange views and knowledge with the audience and local experts. 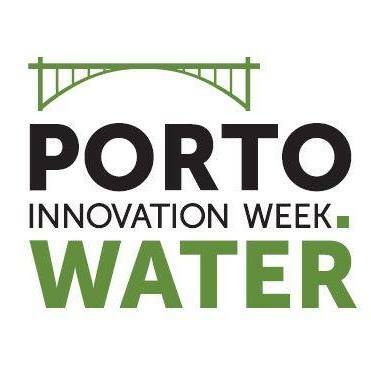 ALICE was present at the Porto Water Innovation Week 2017 #PWIW2017 held in Portugal from 24 to 30 September 2017, hosting also the 4th EIP Water Conference 2017 as part of the Week celebrations. 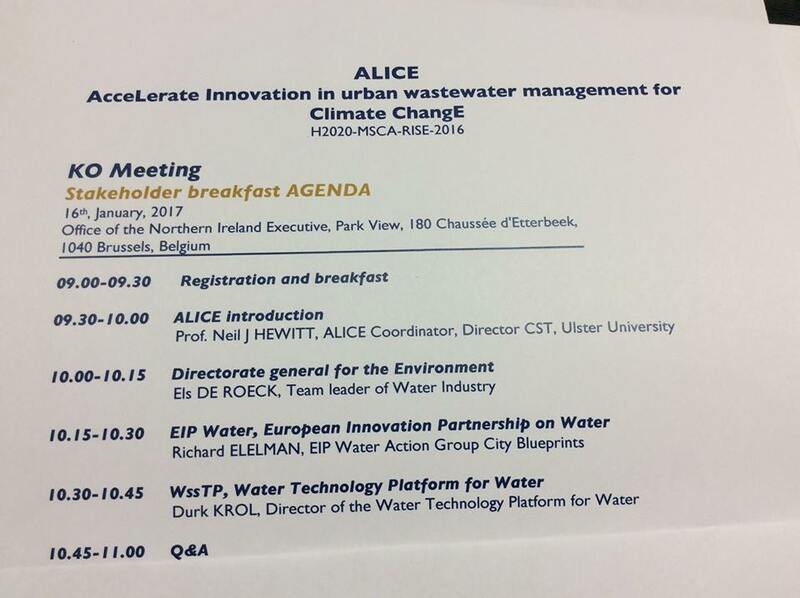 The ALICE week events organised by project leader Ulster University on 13-15 September 2017 in Belfast consisted in an interdisciplinary training and a workshop attended by 13 partners from all over the EU to discuss the challenges wastewater facilities faced due to the uncertainty effect of climate change and the solutions. 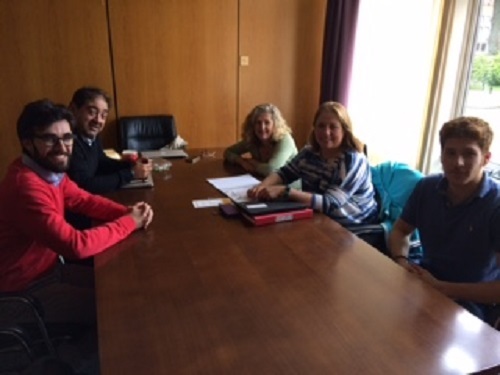 The barriers to the acceptance and uptake of innovative wastewater technologies from both stakeholders and urban citizens were at the forefront of the synergy and academy-industry collaboration between the Italian industrial partner REDINN and the Queens Belfast University. 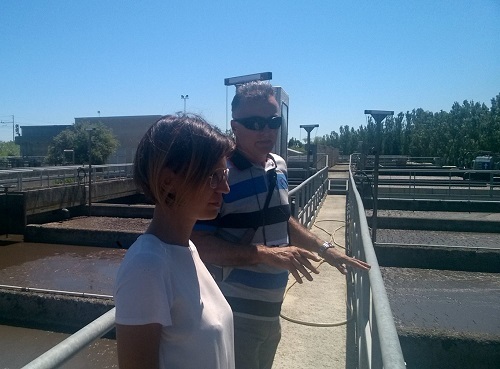 ALICE researchers Dr. Alberto Longo from Queen's University Belfast and Dr. Caterina Brandoni from Ulster University in secondment at project partner ASET SpA (Italy) visiting wastewater treatment plants of Ponte Sasso and Ponte Metauro as part of the reserch activities in the frame of the project. 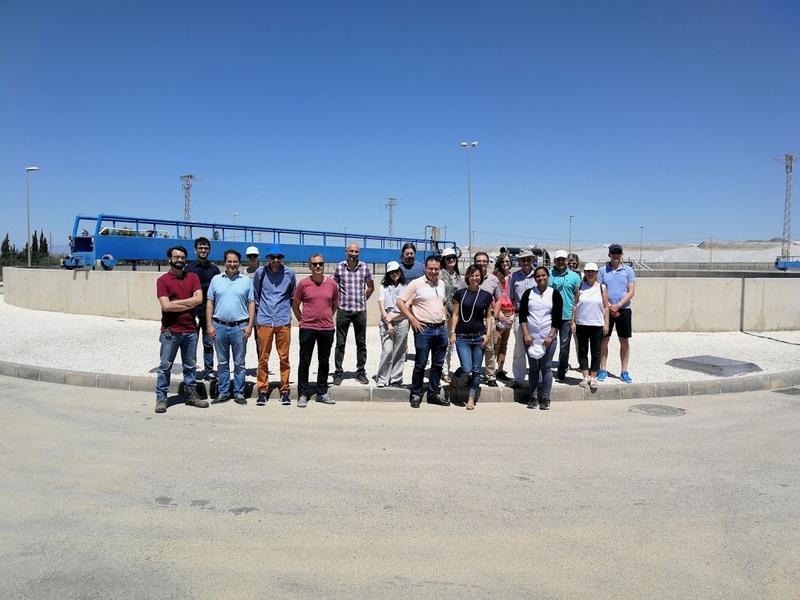 ALICE researchers Dr. Alberto Longo from the Queen's University Belfast and Dr. Caterina Brandoni from Ulster University visited a desalination plant at the outskirts of Alicante, Spain, producing 65,000 cubic metres of fresh water per day. 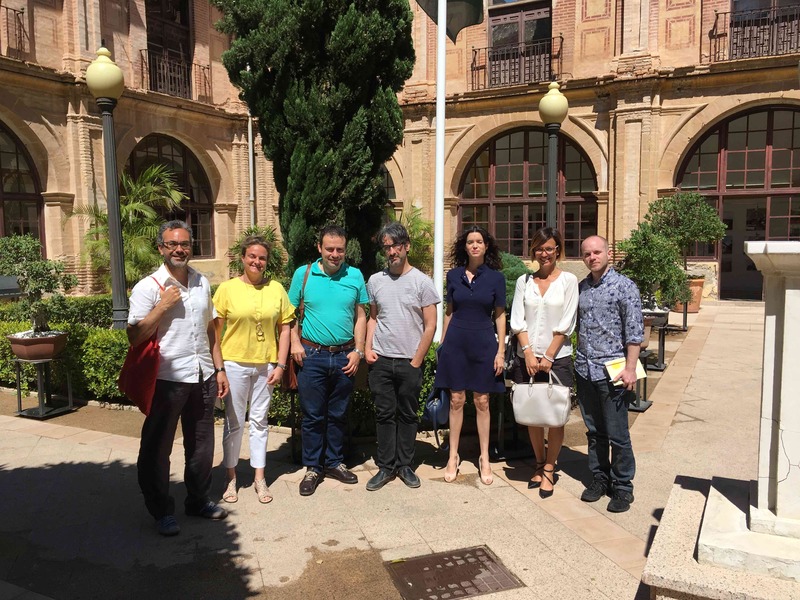 Dr. Caterina Brandoni from Ulster University, leader of EU project ALICE on Innovation in Urban Wastewater Management for Climate Change presents the project to PhD students in Agricultural, Agro-environmental and Food Resources and Technologies (ReTos-AAA) of UMH Universidad Miguel Hernández in Alicante at the region of Murcia, Spain. 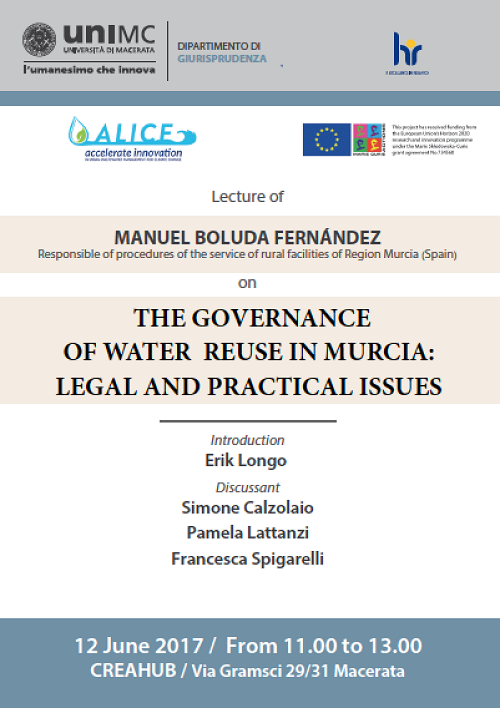 A lecture was organised in the frame of the ALICE project on the "Governance of Water Reuse in Murcia: Legal and Practical Issues". 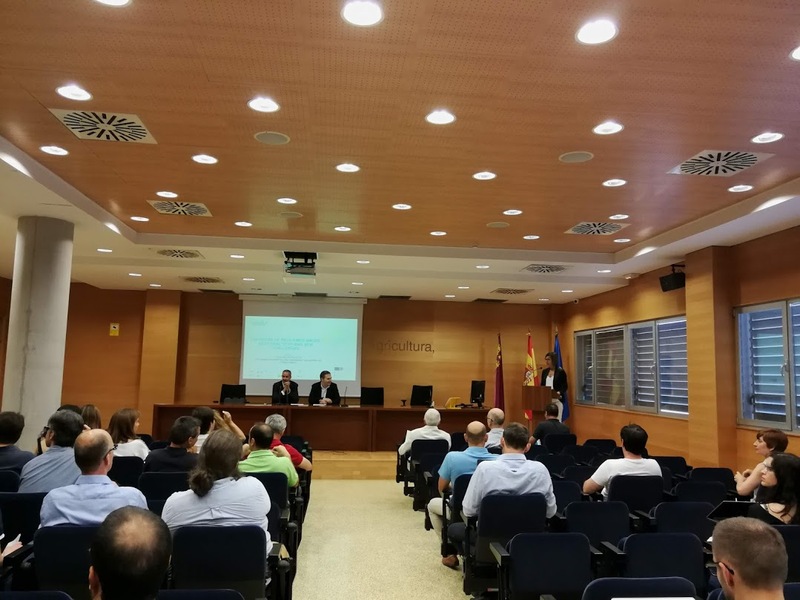 Mr. Manuel Boluda Fernández, responsible of procedures of the service of rural facilities of Region Murcia (Spain) was introduced by ALICE researcher Erik Longo to present this interesting case study. 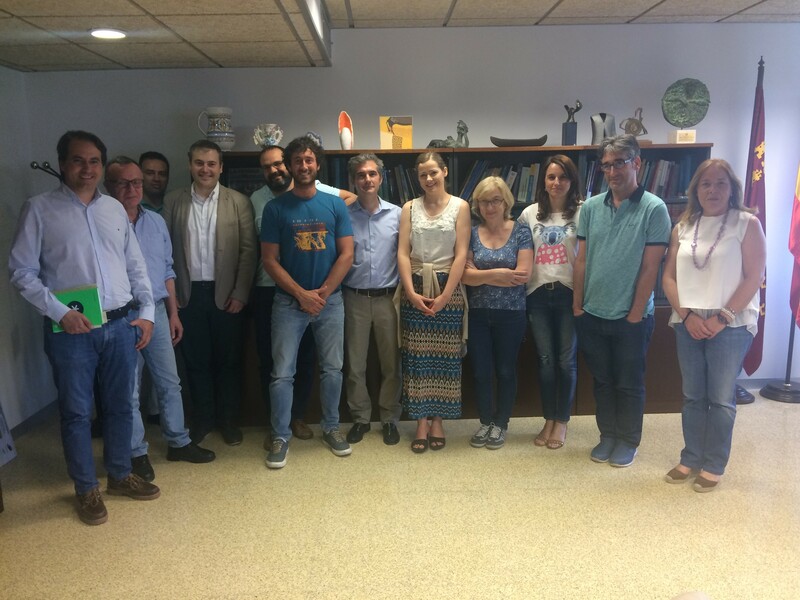 During their secondment at the project partner Region of Murcia, ALICE researchers Dr. Caterina Brandoni (Ulster University/UU,), Dr. Alberto Longo (Queen’s University Belfast/QUB) and PhD Student Mr. Alessandro Simoncelli (University of Macerata/UniMC), from the UK and Italy, presented the project and the work underway at the Universidad Catolica San Antonio de Murcia (UCAM). How do we manage water in cities? Where does our drinking water come from? 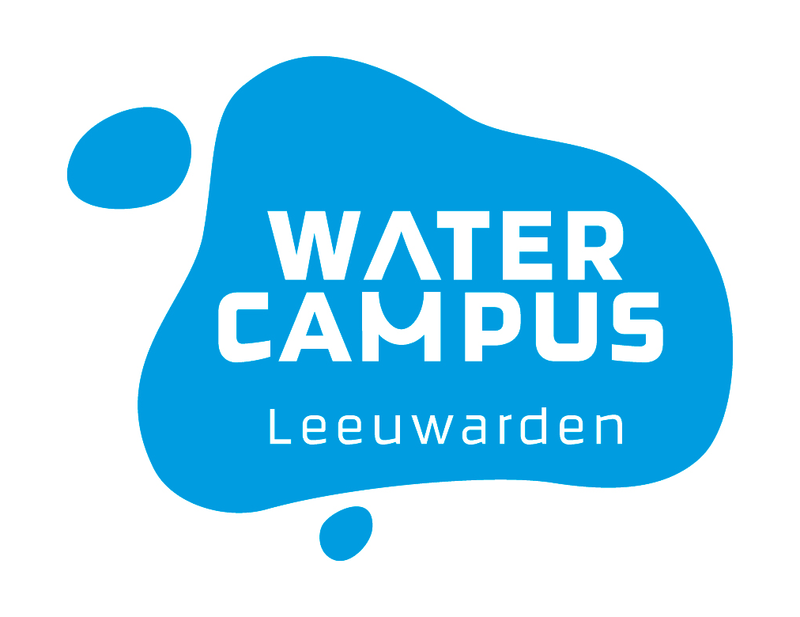 Where does our waste water go? How much water do we consume? Is our life-style affecting our water? This first overview of Urban Water Management in Europe explains and illustrates water in an unprecedented way, reflecting how water flows through the arteries of our cities. Informative texts, stunning photographs and fascinating artwork allows us to address and answer these and other questions. Most human activities that use water produce wastewater. 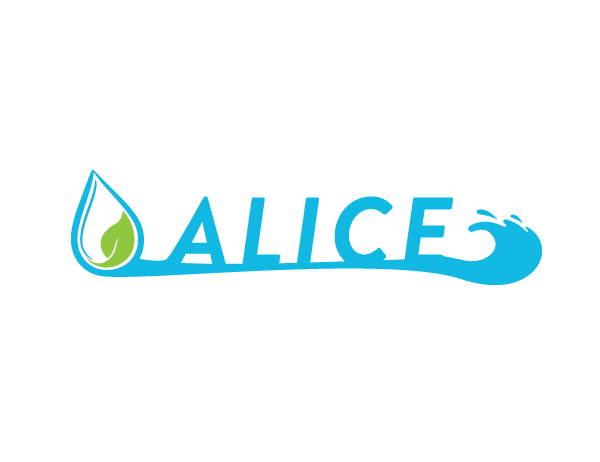 As the overall demand for water grows, the quantity of wastewater produced and its overall pollution load are continuously increasing worldwide. 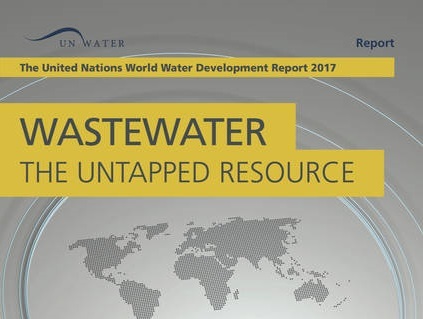 Over 80% of the world’s wastewater – and over 95% in some least developed countries – is released to the environment without treatment. Today, 1.8 billion people use a source of drinking water contaminated with faeces, putting them at risk of contracting cholera, dysentery, typhoid and polio. 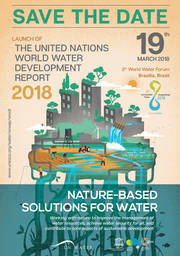 The Sustainable Development Goals, launched in 2015, include a target to ensure everyone has access to safe water by 2030, making water a key issue in the fight to eradicate extreme poverty. 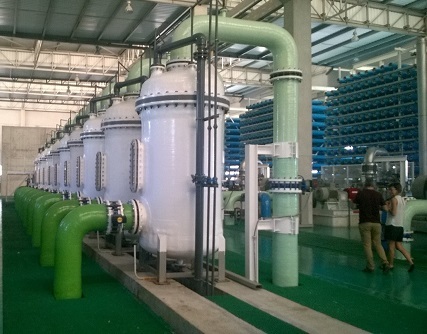 Water scarcity and water reuse. 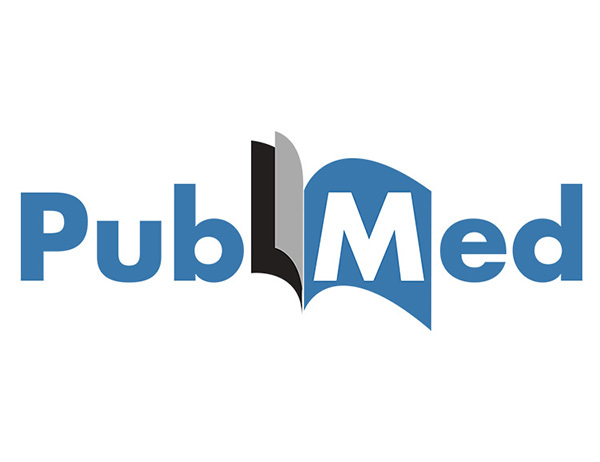 Why reuse treated WW? Water covers 72% of the Earth’s surface but under 3% of it is suitable for drinking & irrigation. 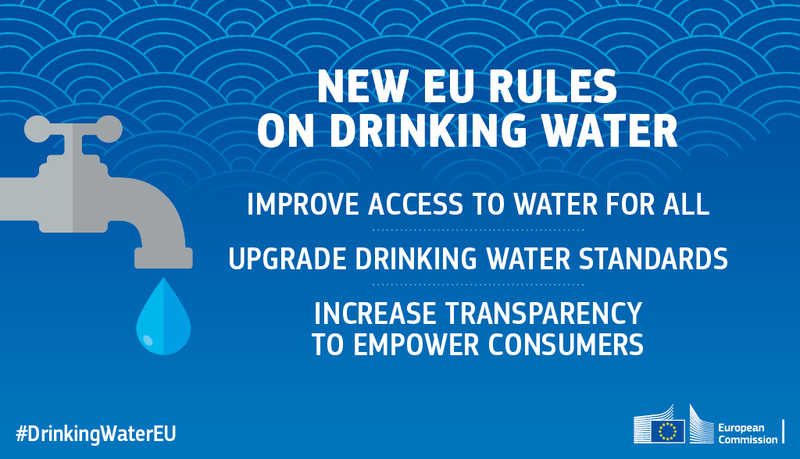 Over the past thirty years, droughts have dramatically increased in number and intensity in the EU and at least 11% of the European population and 17% of its territory have been affected by water scarcity to date. 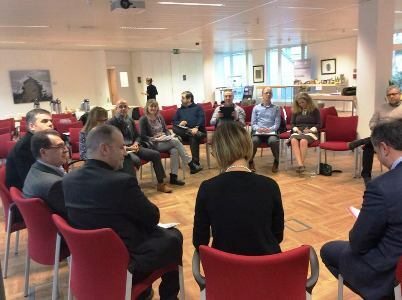 The ALICE project partners met a number of key stakeholders during the Stakeholder Breakfast held in Brussels as part of the project kick-off meeting. 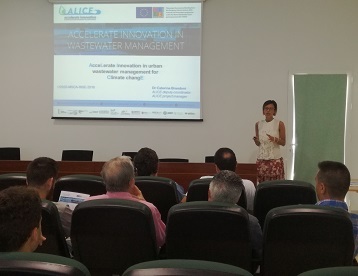 Το ερευνητικό έργο "AcceLerate Innovation in urban wastewater management for Climate changE", με την επωνυμία ALICE, εγκρίθηκε το Σεπτέμβριο του 2016 για χρηματοδότηση στο πλαίσιο της δράσης "Marie Skłodowska-Curie: Research and Innovation Staff Exchange (RISE)" που εντάσσεται στο πρόγραμμα Ορίζοντας 2020 (H2020-MSCA-RISE-2016).